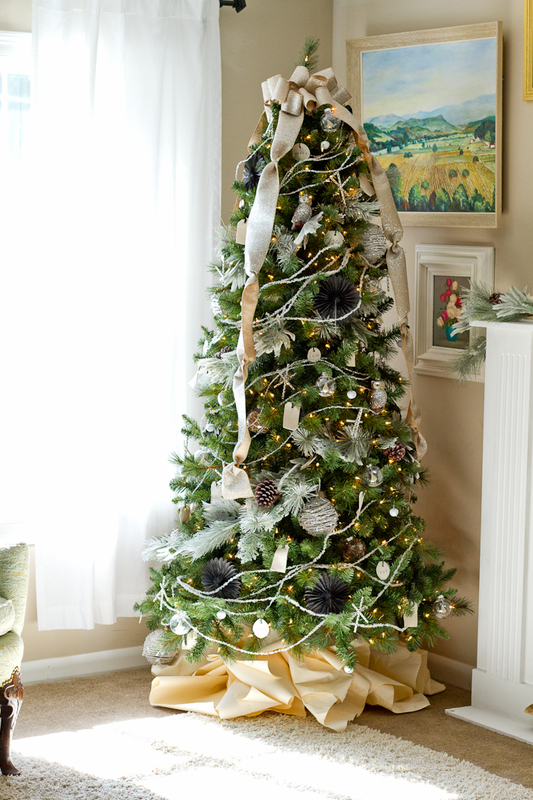 This past week I have been very busy decorating a Christmas tree. Say what? 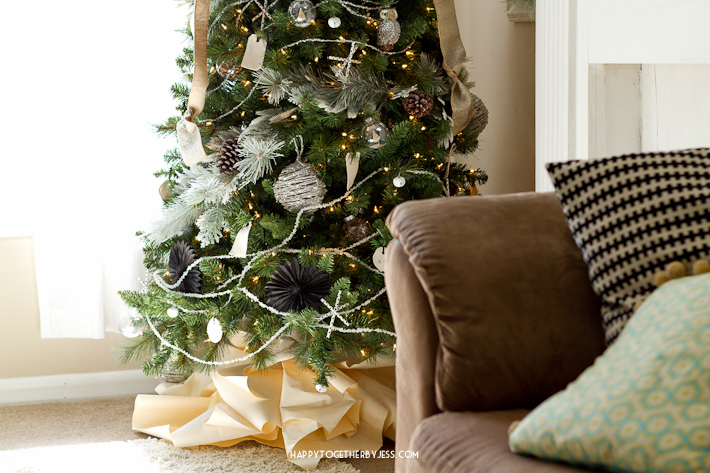 Yes, decorating a Christmas tree. 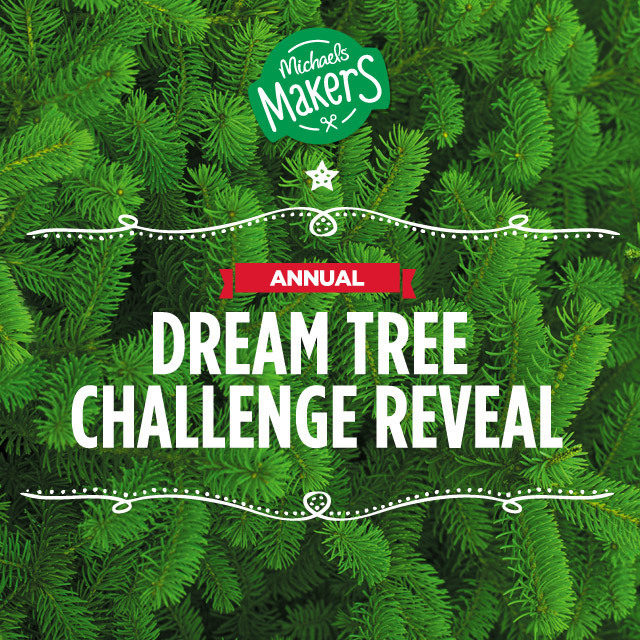 It’s that time of the year for the Michaels Dream Tree Challenge and I was able to be a part of it this year. I was sent a 7ft pre-lit tree to decorate in my own way. I have never gone and bought much for tree decorations before. 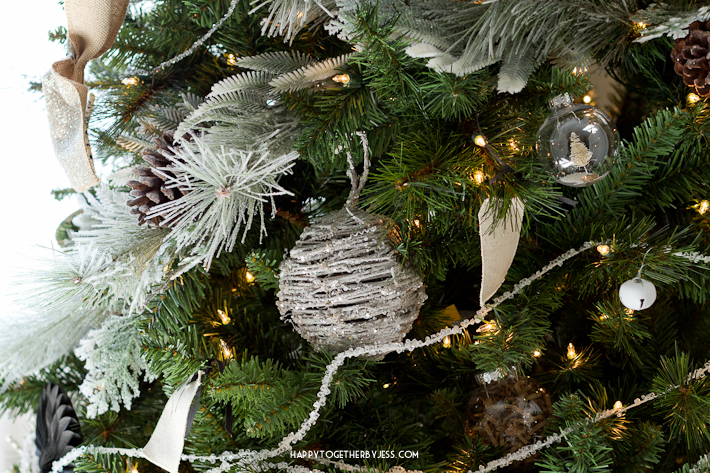 I would always just check out the clearance section after Christmas and slowly add to our collection, so I did feel a little bit intimidated about putting together a whole finished decorated tree. 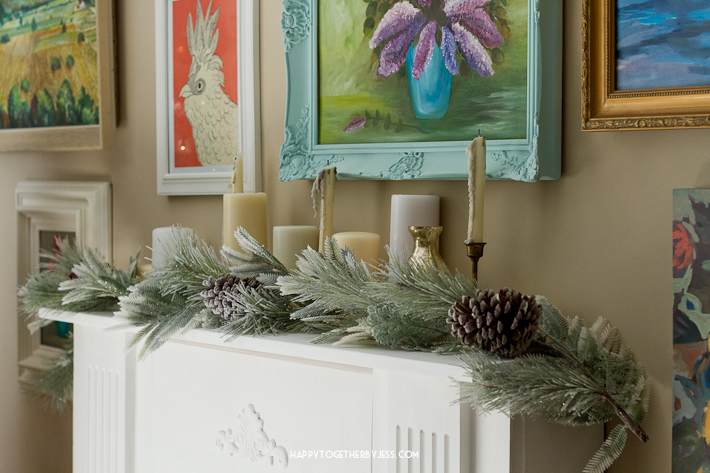 I walked around the whole store to gain inspiration from many sections, not just the Christmas area. I ended up sticking with things that were more on the kid friendly side as in nothing is glass (well, I think three owls are, but that is it). I even made a bunch of ornaments! I didn’t end up using everything I had originally bought for the tree, but most went together quite well. 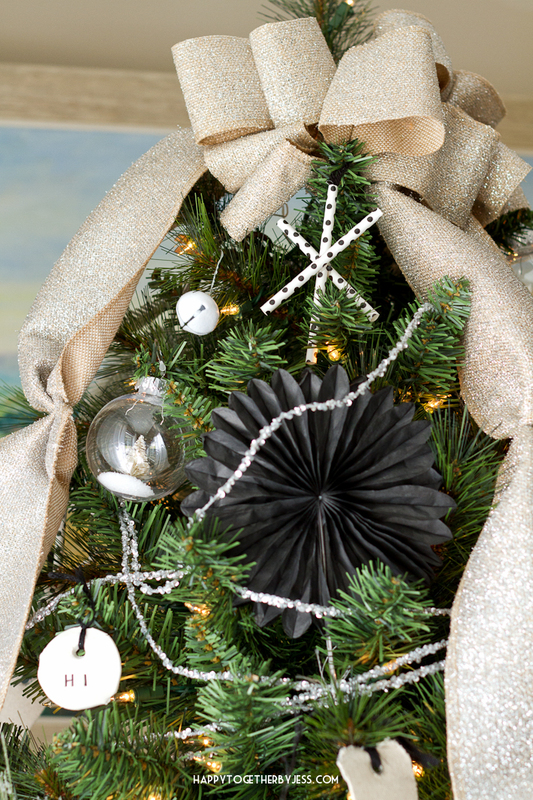 I used paper straws to make starburst ornaments and filled plastic clear ball ornaments with little bottle trees/glitter and some with paper shredding. 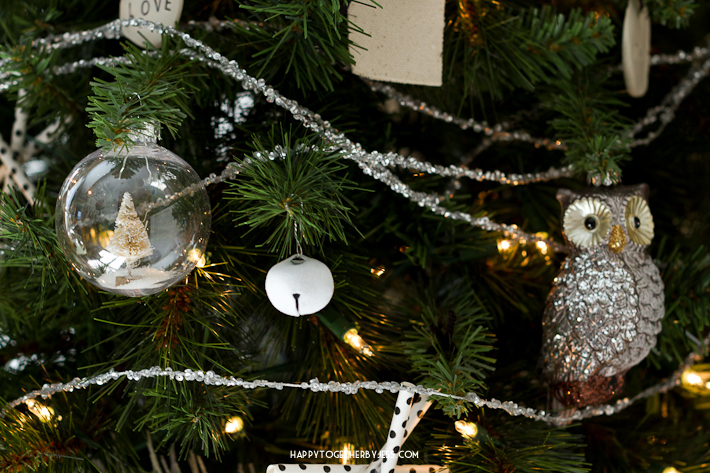 I also stamped clay circles, found pretty little circle fans in the gift wrapping section to add, tied on canvas tags (similar burlap tags here) from the scrapbooking section, and found some jingle bells, owls, and large silver twig ornaments to add to the mix. 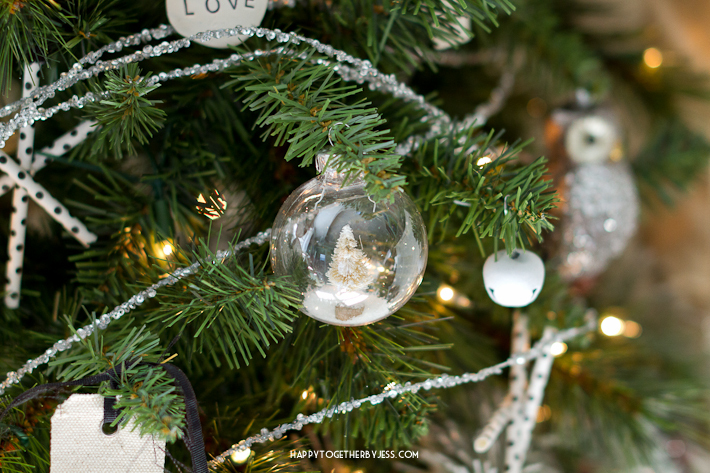 (I will be sharing some tutorials later this month for some of the diy ornaments and will link back in this post.) I used two types of garlands as well. 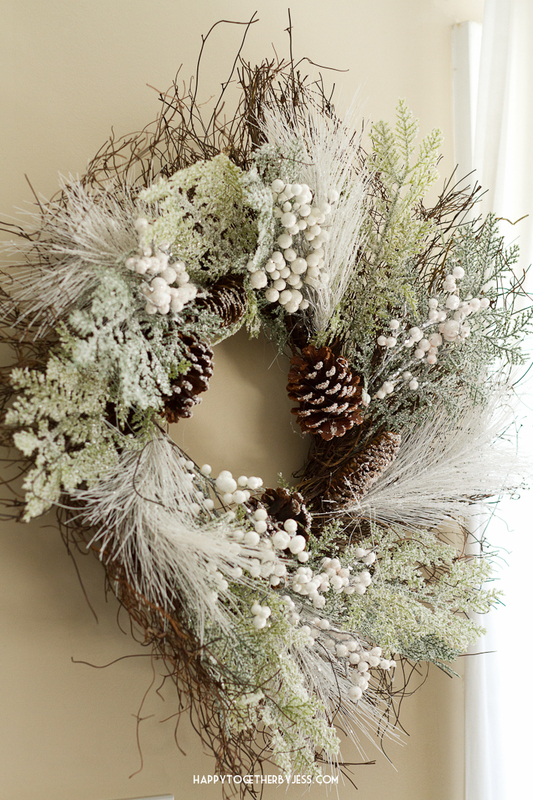 One was a pretty wintry one with pinecones and a snowy look (I used 3). 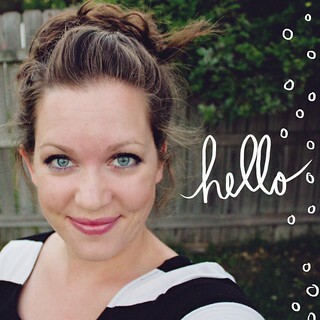 The other were these pretty beaded strands(I used 4). They didn’t have enough of the beaded strands in the same color, so I alternated from silver to white to silver to white. I’m glad it came out nice anyways! 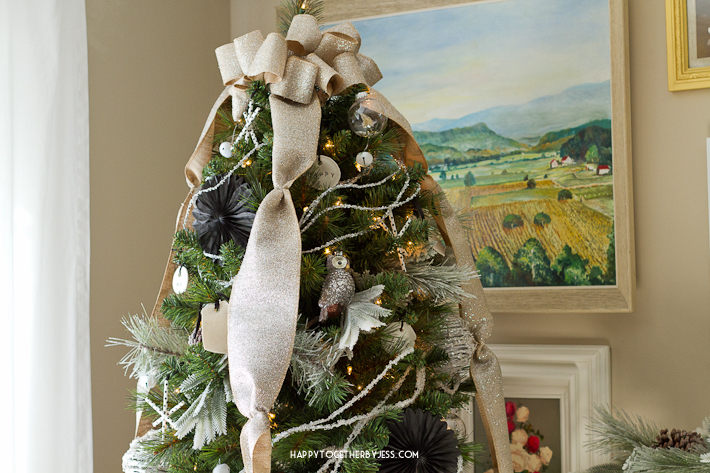 I found this real pretty glittery kind of burlap like ribbon that I used on the top of the tree. It didn’t have wire in the sides, so I had to play around with it to give it some shape. I wrapped wire around the strands to bring it in at a few places. This helped show off the ornaments more as you could still see them pretty well. Then I made loops to create a bow look to go on the top. For the tree skirt, I cut rectangular pieces from a roll of craft paper (also found in gift wrapping section). Then I folded them so one half was a few inches shorter than the other side and rolled them up in a cone like way. I taped the pointed end together and stuck them under the tree. 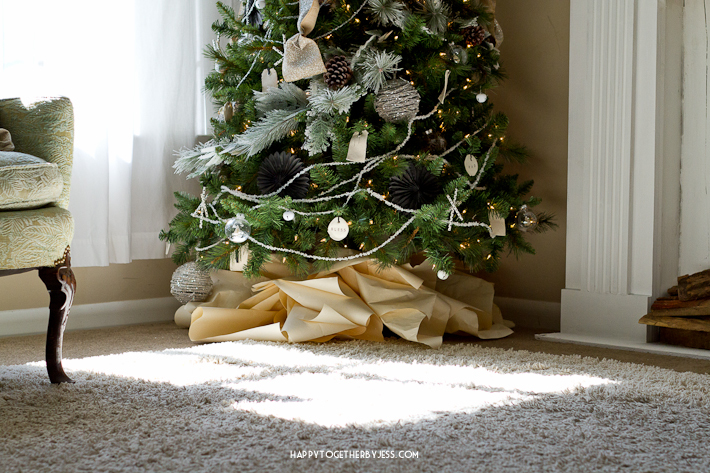 It’s a nice option if you don’t have a lot to spend on a tree skirt or are a person who changes their mind on decorations a lot because this can just be recycled after Christmas and a new skirt can be done the next year. 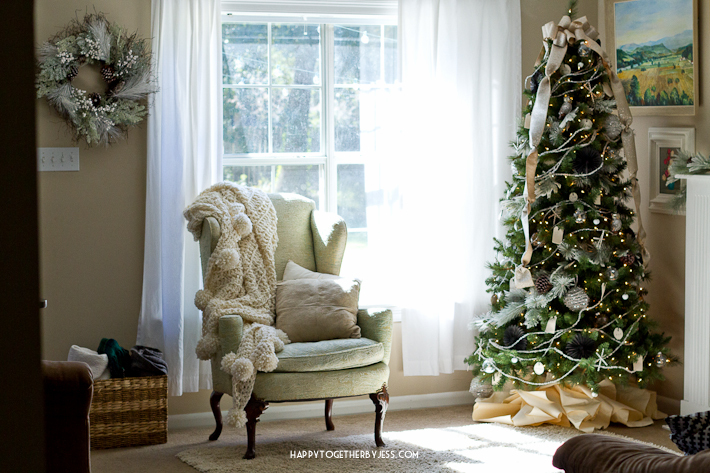 This is a good view of the garland I used on the tree. 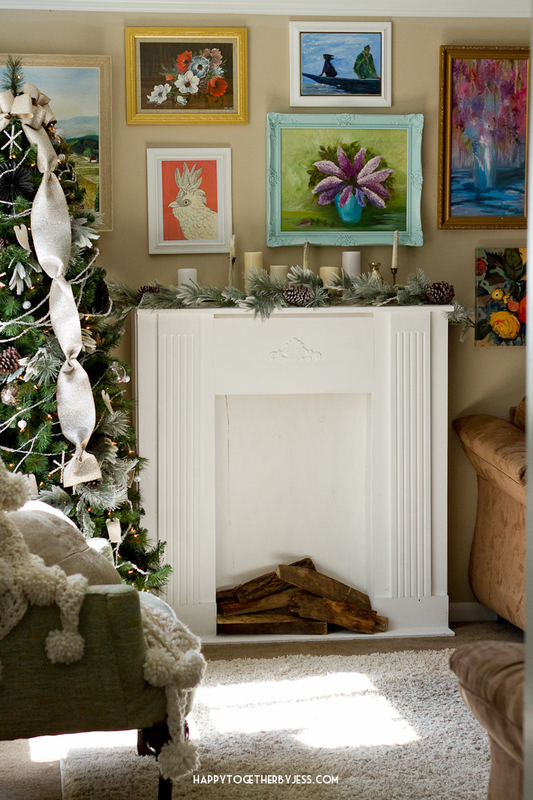 I added a strand to this faux fireplace my husband made me. He did such a good job!!!! I really wanted a place to hang stockings this year, so he indulged my request and came up with this. Now I just need to add some stockings. Even though it was bit strange decorating some for Christmas, it is nice to have this done already. I hope this tree inspires you and helps spark your own creativity. 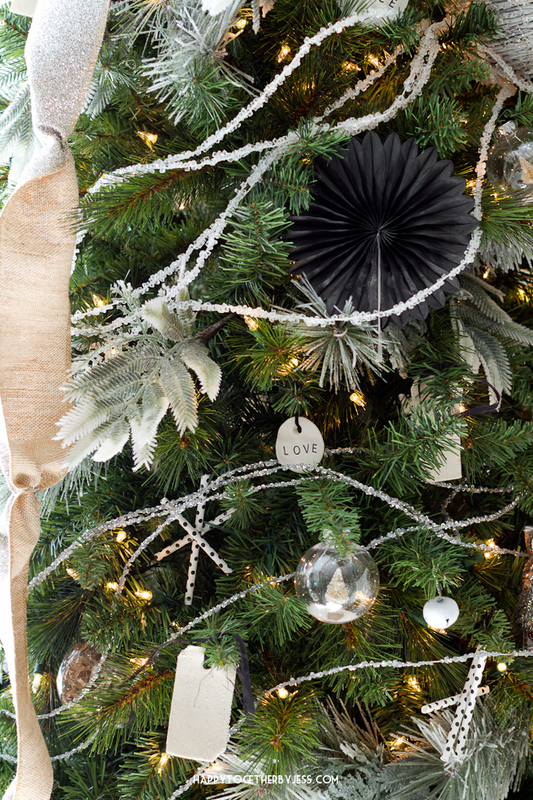 Stop by Michaels blog, The Glue String, to see the full dream tree challenge and all the awesome trees that the other Michaels Makers put together. 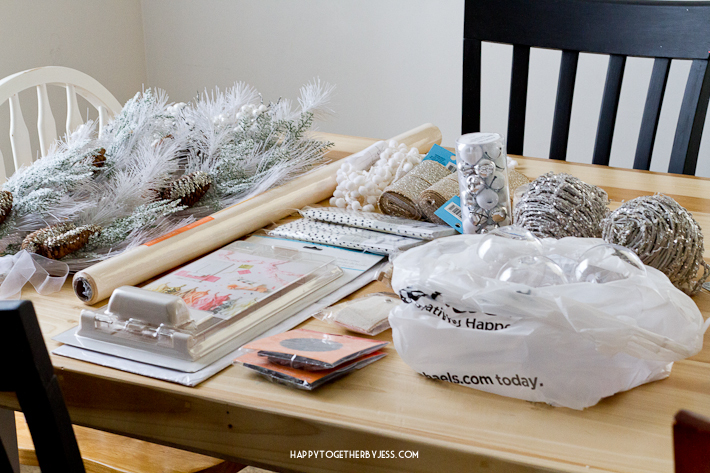 Also check out Michaels’ Make it Merry inspiration book for all kinds of holiday tips and projects. 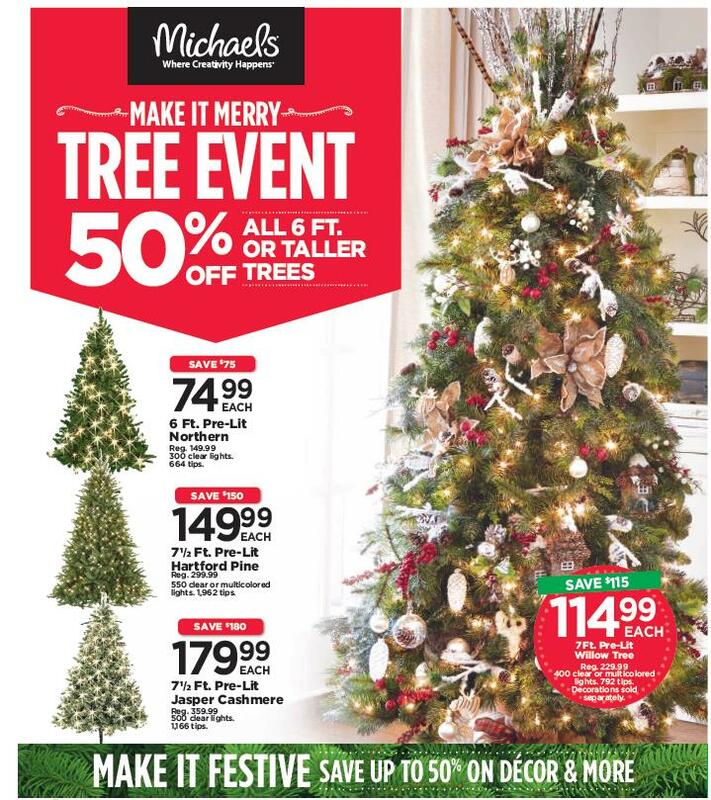 And if you are looking for a new tree, be sure to head into Michaels Nov. 2 through Nov. 8 for the Make It Merry Tree Event – 50% off all trees 6 ft. or taller!!! 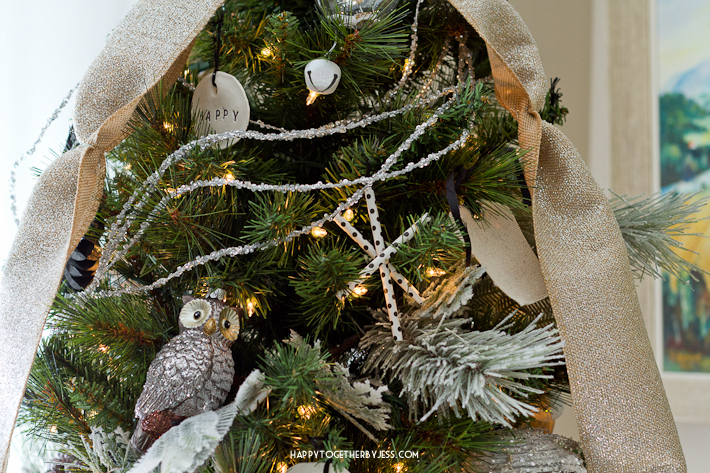 Love your tree….especially the owls! I love seeing these trees each year, yours is beautiful!